“Out of many, one people” is the motto of Jamaica. This saying reflects the country’s unique diversity. It is this said motto, modified, that can also be used to describe the trio – IYAHMEDZ. They are three different personalities, musical styles and abilities that have collaborated through the love of music. So, “out of many influences, one sound”. Their unique style, best described as a fusion (though predominantly Dancehall/Reggae), is the result of a lifetime of musical influences. 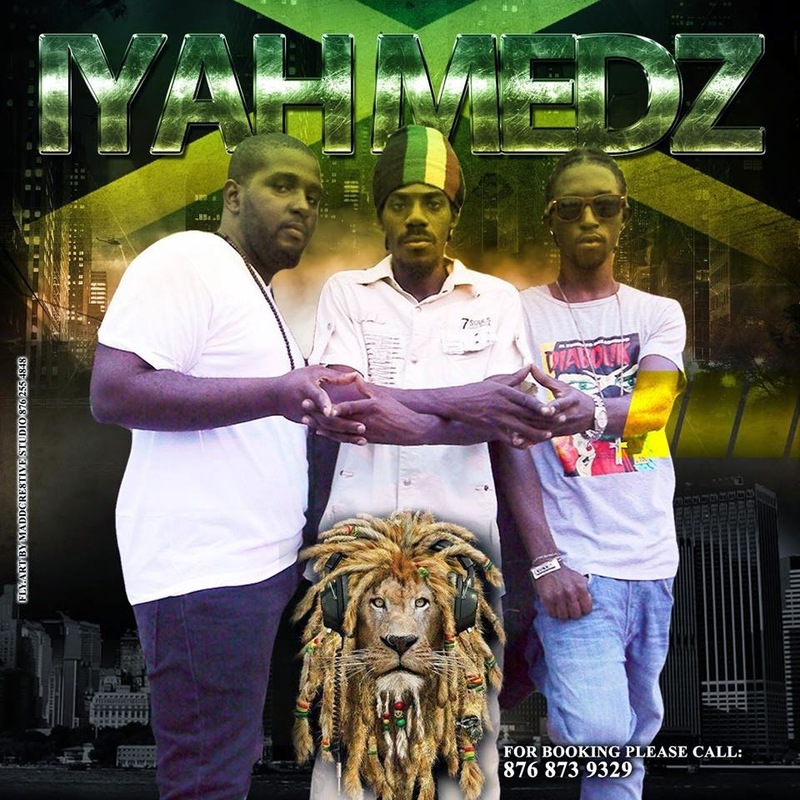 Iyah Lion (Kemar McLeish), Sprac Don (Oneil Dillion), and Nov-ed (Devon Crosby) grew up in the urban communities of Mandeville (Manchester), Trench Town (Kingston) and Greenwich Farm (Kingston) respectively, where a rich tradition of music abounds. These were the homes of such greats as Bob Marley, Peter Tosh, and Freddy McGregor, to name a few. Needless to say, they were also exposed to and shaped by the likes of Dancehall greats Buju Banton, Sanchez, and even Major Mackerel. With sheer raw musical talent, the group sets out on their musical journey with the aim to undoubtedly entertain through a mixture of media, preferably on the live stage. 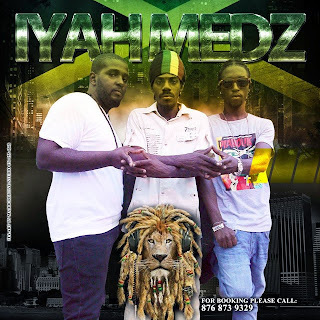 One of their short-term goals is to be featured on shows such as Rebel Salute and Reggae SumFest within the near future. Life is versatile, and so are their lyrics. They not only seek to entertain but to uplift through a different way of thinking and expression. They explore the emotions associated with life, and not only limit this to their immediate surroundings or experiences. Hence, their sound also packs creativity, versatility and appeal. Though they have a long way to go – greater bases to cover in learning the industry and bettering their craft as young artistes, they say that they are “angry for the music” ; and are aggressively pursuing their ability to make an indelible mark in the Jamaican music space. They have so far worked with many young producers, including Jermaine James of Ghetto Bomb Productions, and Miguel White of Intuitive Music. They have also worked with the labels Rothschild Seven Records, Time Tell Records and recently Sea Wata Production with the veteran artiste/producer Horace Andy on a project to be released this fall. They released the tracks “Shunning”, “Everyday”, “Know You Want Me” and “Have My Child” in August 2011. The main single “Shunning” has been generating good reviews through features on television and radio. Listen out for their demo due to be released late 2011-early 2012. Their young careers are guided by Maria Jackson of Maria Jackson Entertainment Company and “G”. Check out IYAHMEDZ’s Myspace page, or visit them on YouTube and Facebook for further information on the artistes, as well as happenings. IYAHMEDZ – Taking it from the underground to the Highest level!